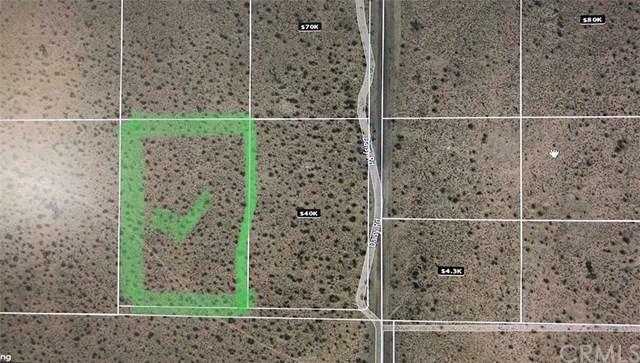 5 acres Residential Flat Vacant Land West of Highway 395. 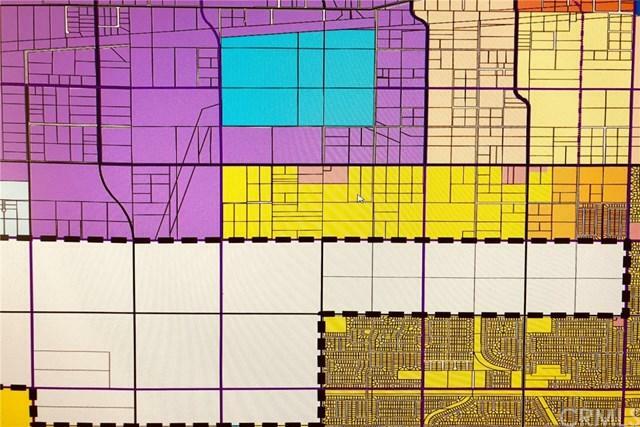 R-1 zoning ( Adelanto, CA) . Minutes away from Walmart Supercenter, Starbucks and McDonald's. Walking distance to Donald F. Bradach Elementary School. 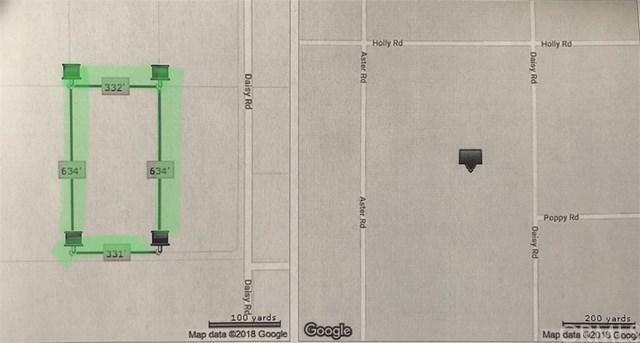 In close proximity to Highway 395 and 15.